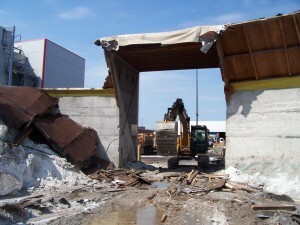 Den-Man Contractors has been in business for over 30 years. We have evolved into an efficient, self-performing corporation. We specialize in commercial and residential construction projects, demolition, excavation, site work, underground water and sewer, and concrete construction. We have a reputation for taking on the toughest jobs and completing them ahead of schedule. We maintain an intelligent and skillful staff of individuals, who have the knowledge, experience, and the ability to interpret and apply the federal, state, and city regulations and requirements with each project. 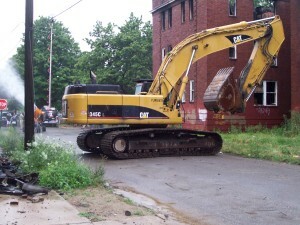 We take pride in maintaining a safe, clean, and efficient job site to minimize the impact of such work on the neighbors. David Holman, president of Den-Man Contractors oversees projects personally from start to finish; and is available 24 hours a day, 7 days a week. 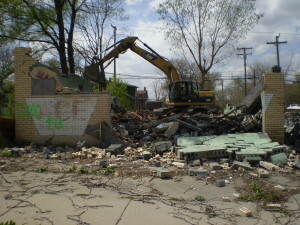 He has successfully completed over 400 demolition projects in the City Of Detroit alone. We are fully licensed, insured, and bonded. 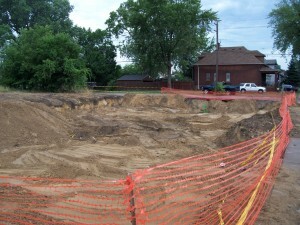 We are also Wayne County Certified, City of Detroit Certified, State of Michigan Award ability Certified, MDOT Pre-Qualified; obtain State of Michigan Builders License, City of Detroit “Class A” Wrecking License, City of Warren Wrecking License, 16 hour Asbestos Certification, Lead Awareness Certification and maintain a Section 3 Business Concern Certificate.